So wrote Queen’s Consul John Rendall in his 1851 guide to the Cape Verde Islands, at the time the first tourist and commercial guide devoted to a part of Africa. Fast-forward to 2006 and Amanda Lamb was equally smitten, listing the mysterious islands in her top 20 places to buy among more familiar names such as Spain, Estonia and Romania. Currently 200,000 tourists visit Cape Verde each year, although the majority are Italians and Germans. So what is it about this one-time Portuguese colony that gives it such long-lasting appeal? Well for one thing, location. With Brazil to the west and Africa to the east (450 kilometres from the Senegal coast), the atmosphere here is distinctly tropical with temperatures hovering between 21 and 30°C. Crystal blue waters of about 23°C creep up to the powdered sandy beaches and time passes with the gentle sway of the islands’ sensuous morna music. Cape Verde is actually an archipelago of 10 islands divided into two groups by the trade winds that blow in from the African continent: Barlovento comprises Santo Antao, Sao Vicente, Santa Luzia, Sao Nicolau, Sal and Boavista, while Sotavento – located further to the south – comprises Maio, Santiago, Fogo and Brava. In all, there are 965 kilometres of coastline to explore. The terrain offers an appealing mix of lunar landscapes, sand dunes and mountainous peaks, especially Fogo (an active volcano), not to mention countless palm tree-lined beaches on Sal, Boavista and Maio (and 965 kilometres of coastline). Then there is the odd surprise: during the rainier months between August and October Santiago’s barren land suddenly transforms into the most verdant and striking scenery. Ever since the Portuguese discovered the islands in 1460, countless other nationalities have passed through and/or settled here: the British, French and West Africans for example. 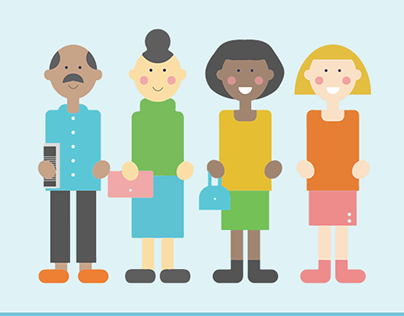 The culture and languages spoken here (Portuguese and Crioulu) reflect this melting pot. In 1975 Cape Verde achieved independence and the multi-party system was introduced in 1991. The African Party for the Independence of Cape Verde (PAICV) is currently in power, a victory for the parliamentary system of government. Although history is acknowledged and respected on these islands, today’s inhabitants (an estimated 475,947) are determined to write their own future. They have much to feel positive about: good sanitation, education standards are on the rise (the illiteracy rate fell from 37 per cent to 25 per cent between 1990 and 2000) and the economy is buoyant (the International Monetary Fund has rated Cape Verde with a strong economic and political performance, projecting GDP growth of six to seven per cent between 2005 and 2008). But there are challenges ahead: the country has a high unemployment rate of 16 per cent and a large proportion of its skilled population lives abroad. So the government is pursuing foreign investment to increase jobs, modernise infrastructure (the ‘National Development Plan’) and strengthen health services. They are also making ties with North America and Europe. The US has pledged to give Cape Verde $110 million (€85 million) as part of its ‘Millenium Challenge Account Initiative’, which rewards poor countries that show commitment to economic and government reform. 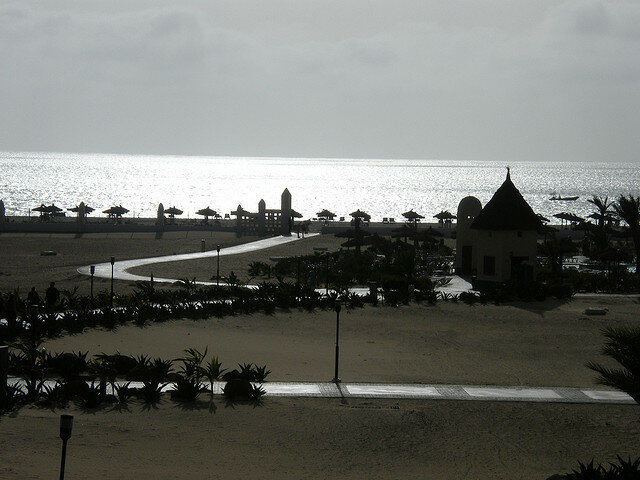 In May 2005 the World Bank allocated $15 million (€12 million) for the development of roads in Cape Verde. The government is also making tax concessions for foreign investors: a five-year initial tax holiday and a subsequent reduction by 50 per cent on corporate tax (currently 30 per cent) for the following ten years. One notable investor is the Macau entrepreneur and honorary consul for Cape Verde David Chow, whose pan-Asian Ilha de Fantasia (Fantasy Island) will be the first casino constructed in Cape Verde. All this can only be good news for property developers and investors, as we shall shortly discover. Despite feeling pleasantly remote, these islands are also accessible. At present, Brits will have to fly to Lisbon and then onwards to either International Airport Cabral on Sal or the new international airport in Praia, on Santiago. Total flight time creeps past six hours (time difference is GMT -1 hour). From November, British airline Astraeus will commence direct flights from Manchester to Sal. A national airline (TACV) is due to start direct flights between Birmingham and Praia from November this year (reducing flight time to five hours). Factor in the ‘open skies’ policy, which encourages competitive airfares (a 40-minute flight from Sal to Praia currently costs more than €100), and paradise is certainly within reach for ambitious Brits. So where should you buy a home? Currently Sal is the best-equipped island for readers because it offers an established international airport, numerous attractions (the quiet charm of Espargos village, the natural swimming pool of Buracona, salt production craters at Pedro de Lume, Santa Maria’s enticing nightlife) and plentiful amenities including confortable hotels and exceptional fish restaurants. You can buy anything from a studio apartment for around €60,000 to a four-bed villa with private pool and roof terrace just 300 metres from the beach for €330,000. There is also an option to earn five per cent rental return guaranteed for two years. Quality is an important selling point of Vila Verde. Where as previous developments in Cape Verde may have been of questionable build, Portuguese developers Tecnicil are working to European standard building specifications and with only the finest manufacturers and suppliers. Townhouse/villa features include reinforced concrete foundations, fully fitted kitchens, glazed ceramic tiles, floating laminated floors, and lacquered aluminium external windows. At the recent Vila Verde launch, minister of economy for Cape Verde Joao Pereira Silva had this to say: “What excites me most about Vila Verde is the quality of design, modern technological processes and water supply and encouragement of all the green spaces around the towns. 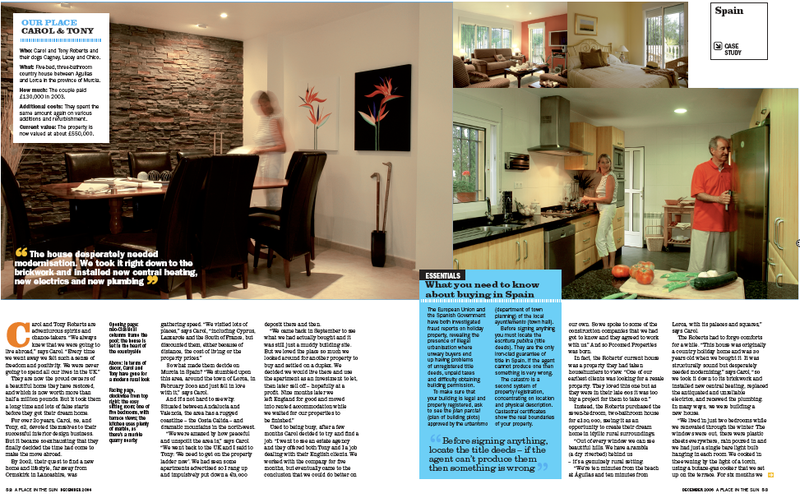 The sustainability-led approach to home development on Sal is a shining example to others. The resort features solar panels on villas and townhouses, wastewater recycling for irrigation and botanical gardens for native species. A ring road ensures that the resort is peaceful and your strolls along the pedestrianised walkways will not interrupted by traffic. Tecnicil want Vila Verde to be a self-sufficient village, providing facilities including restaurants, shops, pubs, a kindergarten, fitness parlours and petrol station for its residents and fiscal income for the state. Although Sal is recognised as the ‘gateway to the Cape Verde Islands’, things are also moving at a pace on rugged Santiago, at 991 square kilometres the biggest and most developed island in the archipelago. With all that space, the lovely seaside village of Tarrafal and the old fort town of Cidade Velha to visit, attractions are plentiful. Sambala Village, located in Sao Francisco Bay, comprises 530 units – 382 apartments, 68 townhouses and 56 shops and offices, which together form the largest commercial development ever constructed in Cape Verde. Again the vision is to create a self-sufficient resort complete with four tourism villages surrounding a 36-hole world-class golf resort, five-star hotel resorts and marina. Freshwater and irrigation water, electricity and a sewage treatment plant have been discreetly incorporated on site. Building commenced in June 2005 with the first phase of apartment blocks and townhouses due for completion before the end of November. Completion of the whole village is scheduled for mid-2009 with the resort itself likely to be finished by 2015. Work is well underway, foundations are being laid and warehouses are stocked with premium quality components such as stainless steel pool lights and CCTV cameras, which suggest that the build will be of a high standard. Regarding connectivity, work is under way on a new ring road that will link the airport with the access road to Sambala (due for completion in May 2007); after 20 minutes on the road, residents will be either checking in or setting in at home. Once the infrastructure grant from the World Bank bears fruit, the rough-cobbled routes that visitors currently endure will soon be but a distant memory. Once at Sambala, townhouse residents will be just 500 metres from the beach, accessible by several roads and with seven kilometres of coastline to explore. Sambala is also in the process of setting up travel, lettings and management companies to ensure that homes are not left idle for any length of time. Perhaps all this explains why savvy investors have seen the resale prices of their Sambala properties rise by 44 per cent over the last 12 months, according to McGlynn. Do remember though, that there are ten islands in this archipelago and several other developers looking to expand into Cape Verde. 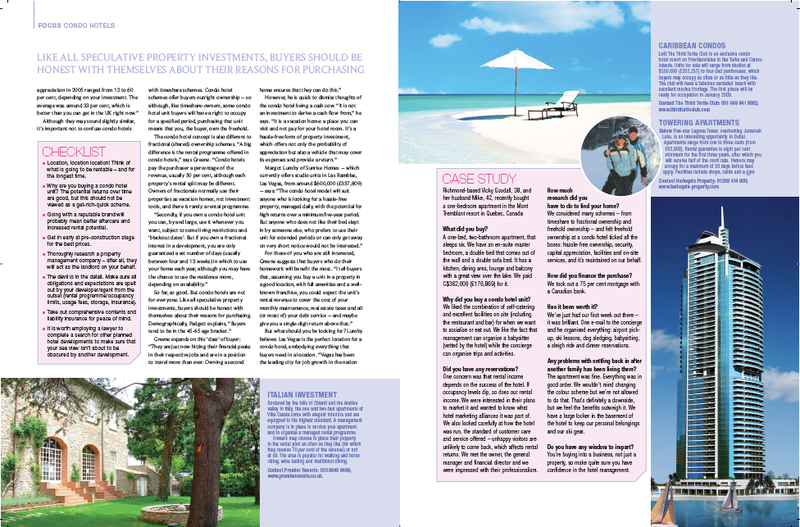 Adrian Lillywhite has travelled thoroughly round most of the islands and has these tips for speculative buyers: “Sao Vicente and Boa Vista are definitely ones to watch in 2007,” he says. 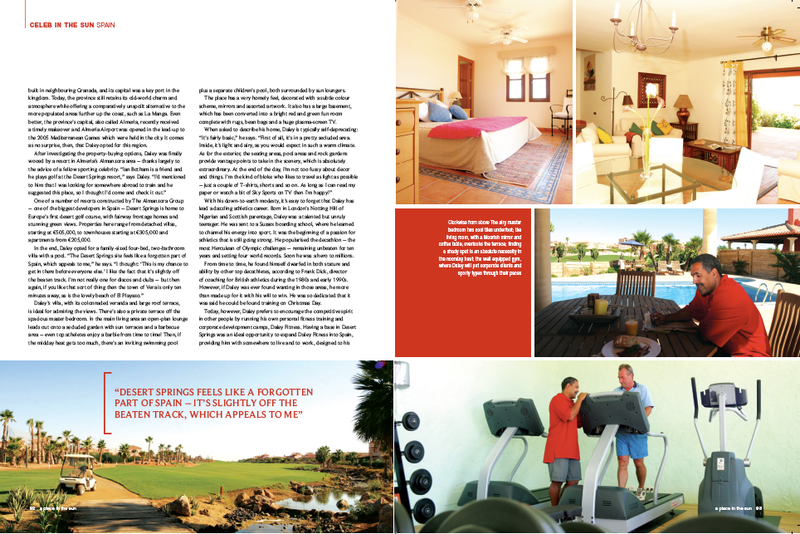 “Boa Vista has some superb beaches but very little infrastructure at the moment. I know of some classy developments starting soon, and with the international airport opening in 2006, this will open up the island. So there you have it. 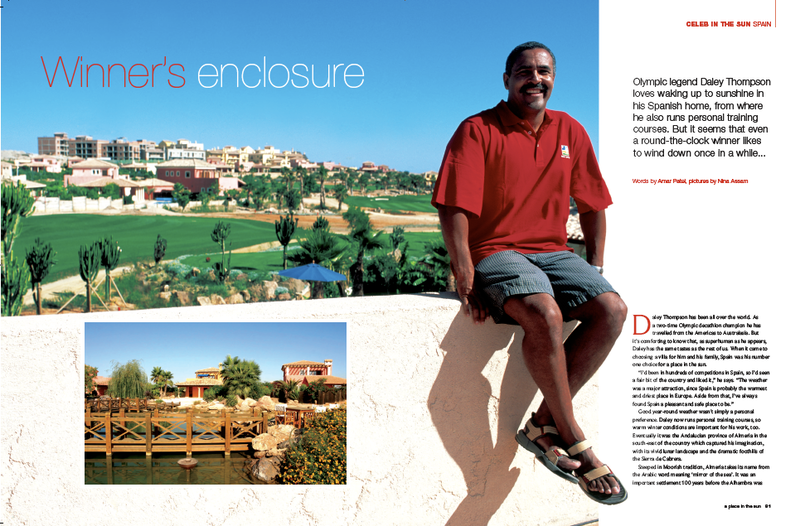 Cape Verde is beautiful, as yet unspoilt, within reach and receiving a mountain of capital investment. Just don’t expect the finished article right away. 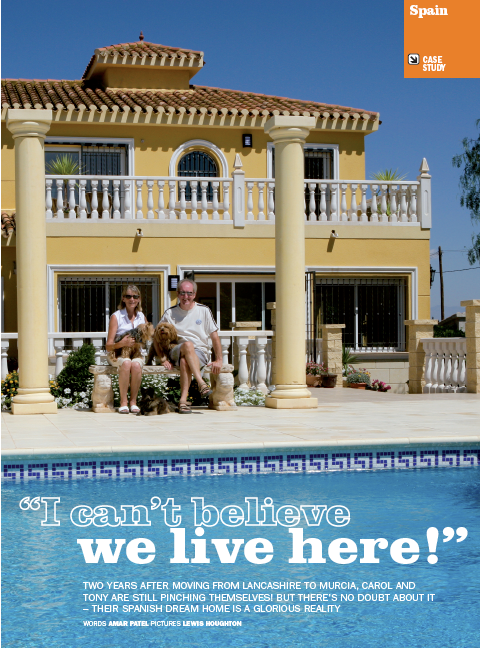 Even staple property destinations such as Spain’s Costas and Portugal’s Algarve had to build from the ground up. Once the direct flights commence and the visa system is formalised, a swarm of people will descend upon these islands. 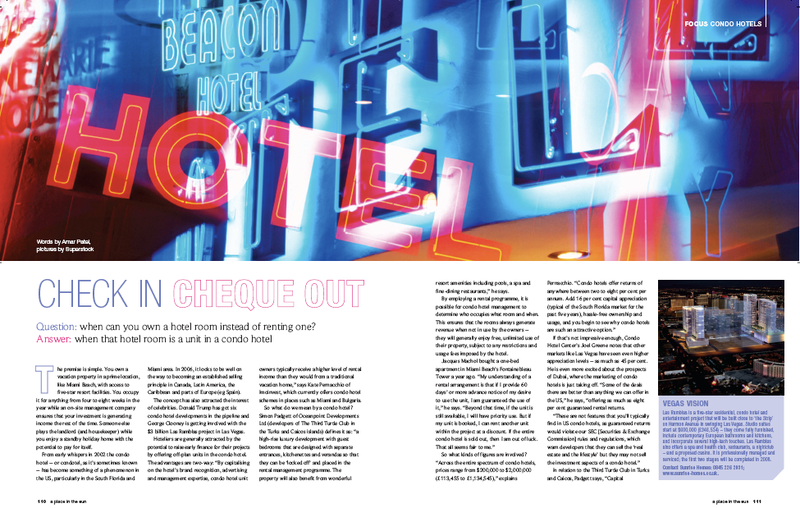 At present, some foreigners pay €45 upon arrival, some pre-apply through travel agents while others just fill in a debarquement form and walk through passport control. There is little clarity or consistency. The nearest Cape Verde consulate is in Rotterdam so that also needs to be addressed but make no mistake, Cape Verde is going places – just in its own sweet time.